Omaha Integrative Care (OIC) is dedicated to helping people cope with everyday challenges and navigate transitions in their lives. The complementary and integrative treatments at OIC support you through these life transitions as well as promote overall health and wellness. Their mission is to help you live life to the fullest. 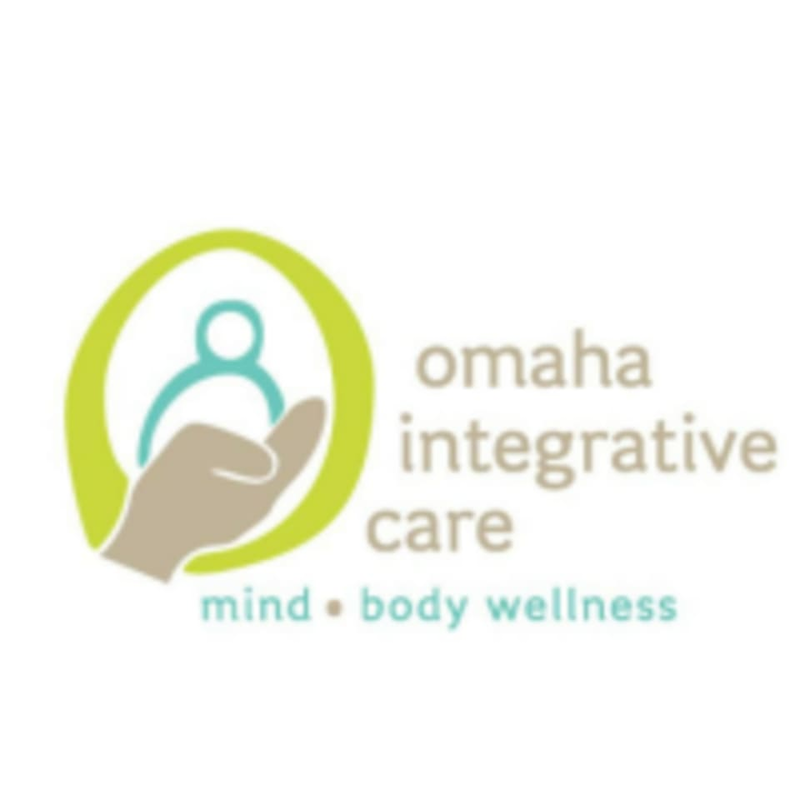 The first of its kind in Omaha, OIC’s holistic approach brings the most effective mind/body therapies under one roof; yoga, massage, acupuncture, nutrition, health and wellness coaching.